Fort Lauderdale based integrated marketing agency Starmark has received six awards, including four gold, at the Advertising Federation of Greater Fort Lauderdale’s ADDY Awards. 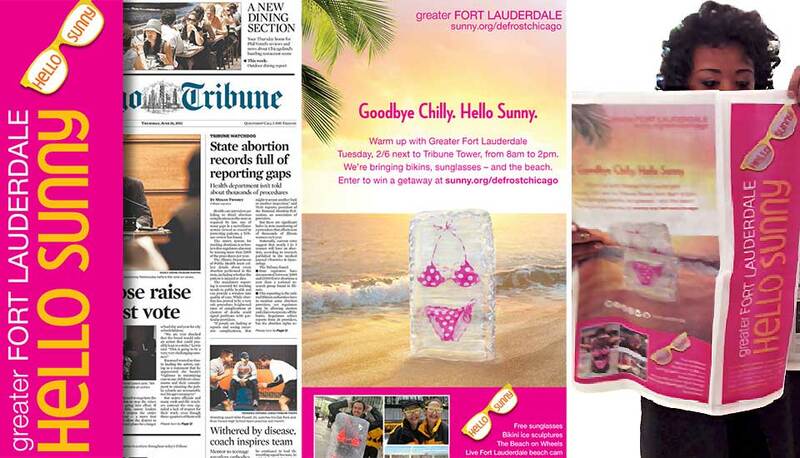 For client Greater Fort Lauderdale Convention & Visitors Bureau (GFLCVB), Starmark won a Gold ADDY for the Non-Traditional Advertising Campaign “Goodbye Chilly, Hello Sunny – Chicago” as well as a Silver ADDY for the colorful “Goodbye Chilly, Hello Sunny – Chicago” Newspaper Spadea. Starmark took home three Gold ADDYs for our work with client SeaWorld Orlando. The “Epic Voyage” experiential tour won in the Non-Traditional Advertising Campaign category. 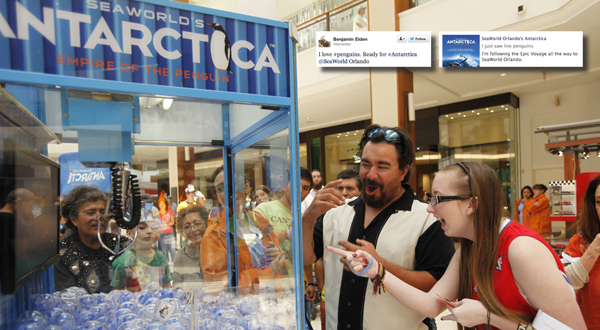 SeaWorld Social Media topped the chart in the Single Platform, Consumer – Digital Advertising category with “IceQuest.” The IceQuest game was installed with FanWise™, Starmark’s proprietary social rewards technology, where guests eagerly waited for their chance to send tweets such as: “I love #penguins. 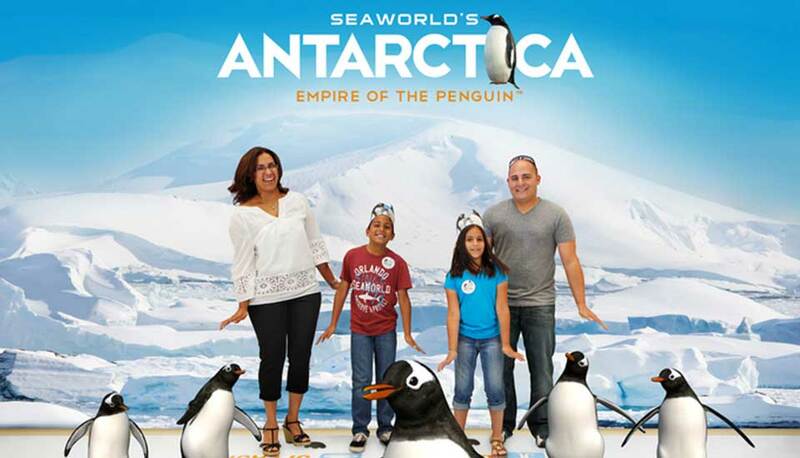 Ready for #Antarctica @SeaWorld Orlando.” in order to earn a free turn at the game. Additionally, the “Antarctica Grand Opening Invitation” wowed this year’s judges and took home a Gold ADDY in the Campaign – Collateral Material category. “By collaborating with Starmark on Antarctica: Empire of the Penguin, we created a highly successful campaign launching this attraction. 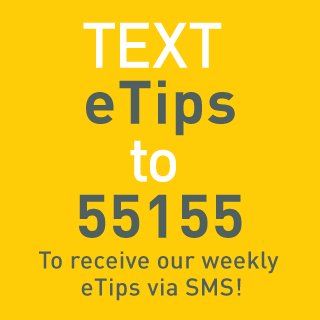 The effort featured a mix of experiential marketing, social and online tactics that resulted in fun and engaging interactions with our target audience. We are thrilled that this work received such high acclaim at this year’s ADDY Awards and would like to congratulate Starmark as they continue to lead the way with BIG IDEAS,” said SeaWorld Orlando, VP of Marketing and Sales Toni Caracciolo. 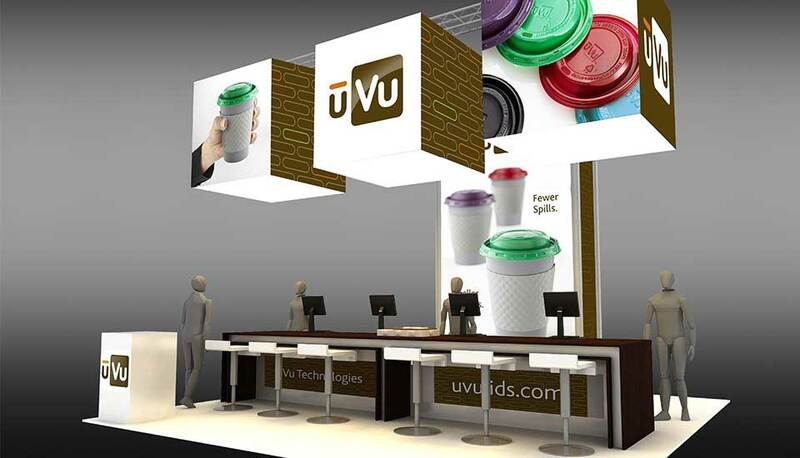 uVu Technologies Trade Show Booth was honored this year with a Silver ADDY in the Trade Show Exhibit – Sales Promotion category.